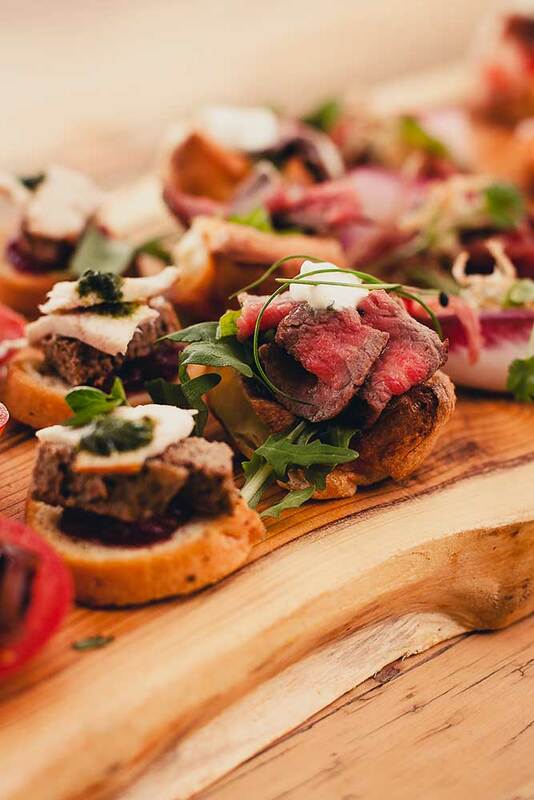 Sam Hill – aka The Hungry Mule – offers original, alternative and traditional catering options, so you can either stay safe with flavours you know and love or branch out for a more exotic experience. 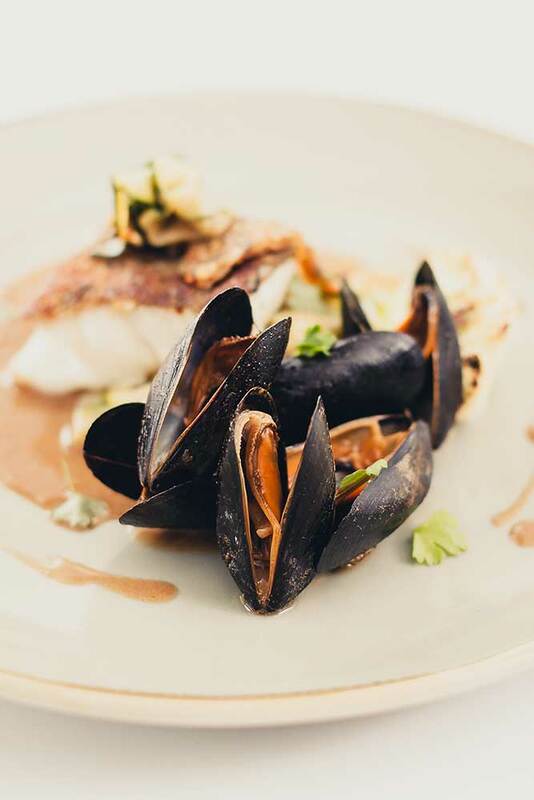 Sam draws on his world travels and a wealth of experience to offer highly innovative and original menus. Sam has a particular specialisation in non-traditional fayre, from hog roasts to bbqs, pho to giant pan, tapas to bowl food. 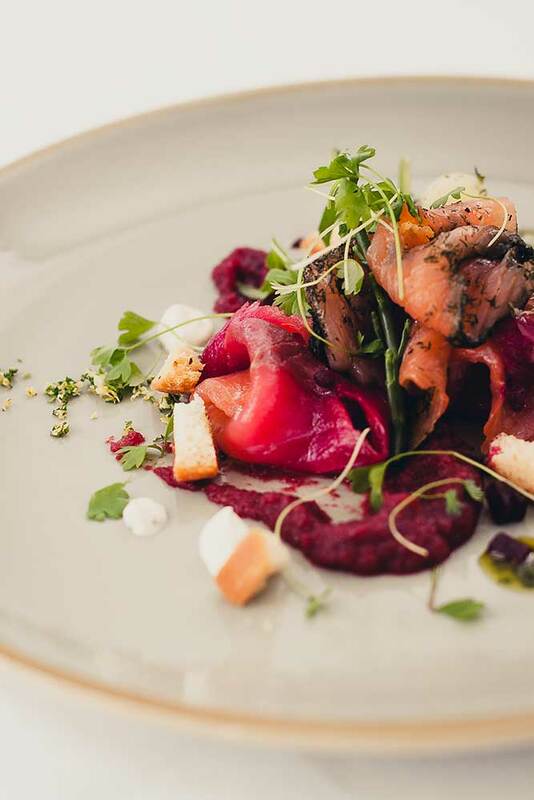 Sam and his team are delighted to devise bespoke menus tailored to any taste or budget, and will provide friendly, efficient staff to deliver your day with calm professionalism. My appetite for food has taken me to many exotic destinations, where I’ve grazed, cooked and worked – gaining invaluable culinary inspiration along the way. Now I’m back, and I’m putting all of my experience into the creation of deliciously innovative food, using the bountiful produce of West Dorset.